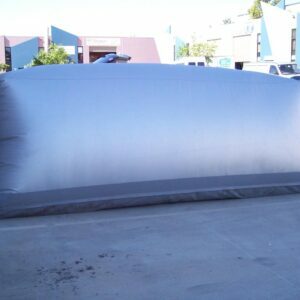 This single-skin unit is ideal for semi-sheltered situations like carports. It provides protection from damaging UV lights, which can oxidize even the best paintwork. This carcoon provides additional security by hiding the vehicle from view. 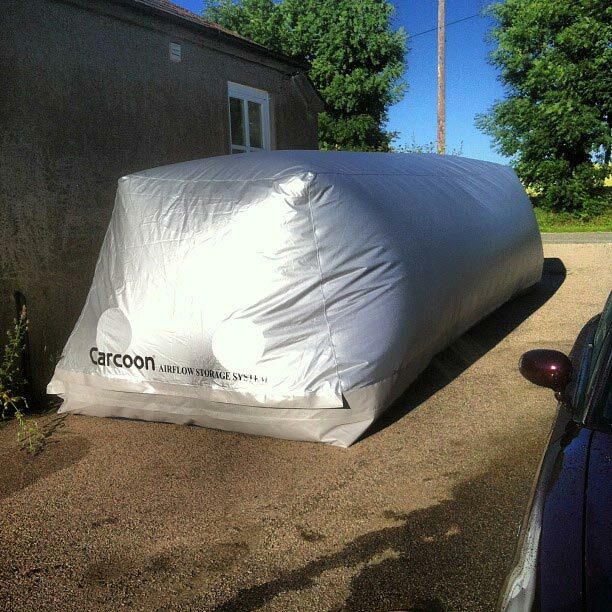 This carcoon provides additional security by hiding the vehicle from view. The Carcoon creates a stabilized airflow around your precious vehicle, the unique ‘active airflow’ system comprising two air treatment units which operate continuously to provide super-atmospheric circulating airflow 24 hours a day, 7 days a week. 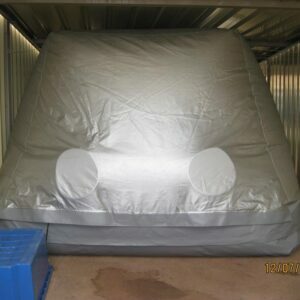 Importantly, the circulating air is taken from inside the storage unit itself, and effectively isolates the flow of air from the outside environment, thus protecting the vehicle from what ever extreme conditions are happening outside the Carcoon. 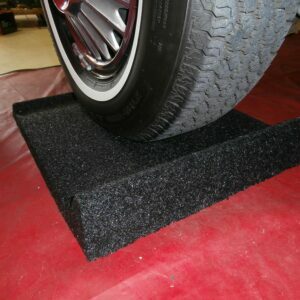 The Carcoon Power and Charge System is supplied with every Carcoon system. This unit will maintain the vehicle’s battery while in storage, and also provide back up power for the Carcoon if the mains (240 volt) power fails for any reason. 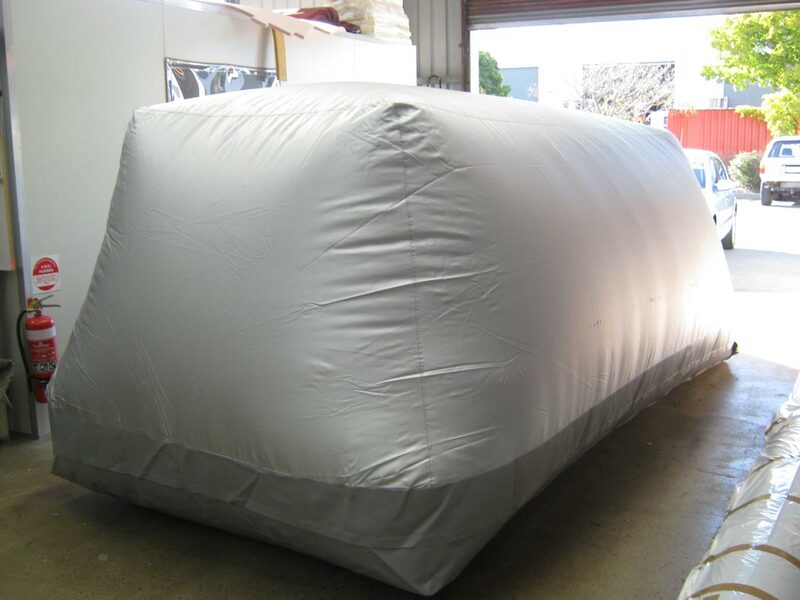 Five minutes later your car is stored in its own protected environment with nothing touching or resting on any part of the car! For fast and secure delivery throughout Australia, we use the Australia Post eParcel Delivery. 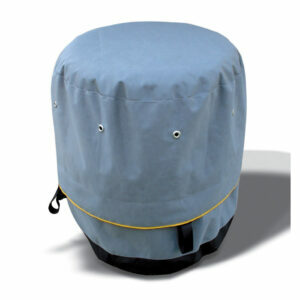 Protective cover takes the brunt of the UV and protects from Bats and bird droppings and toxin deposits. 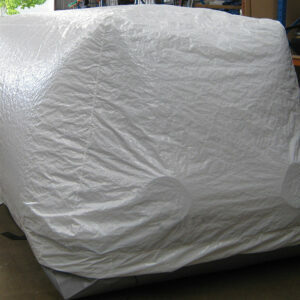 Ideal for storing tyres, prolongs life of tyre. Indoor or outdoor use.